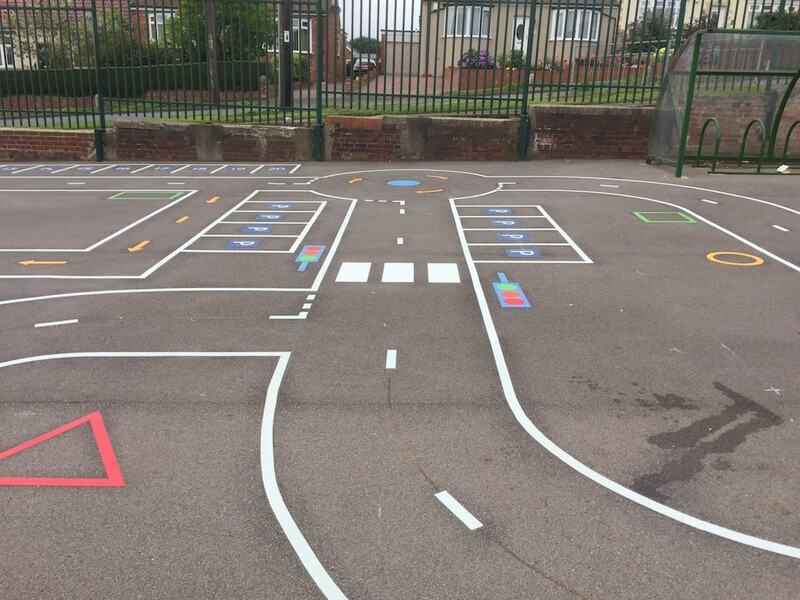 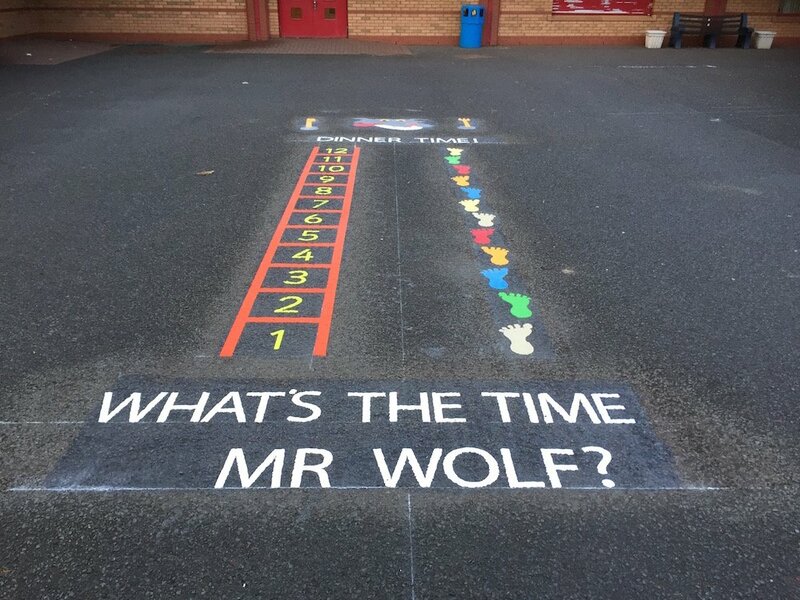 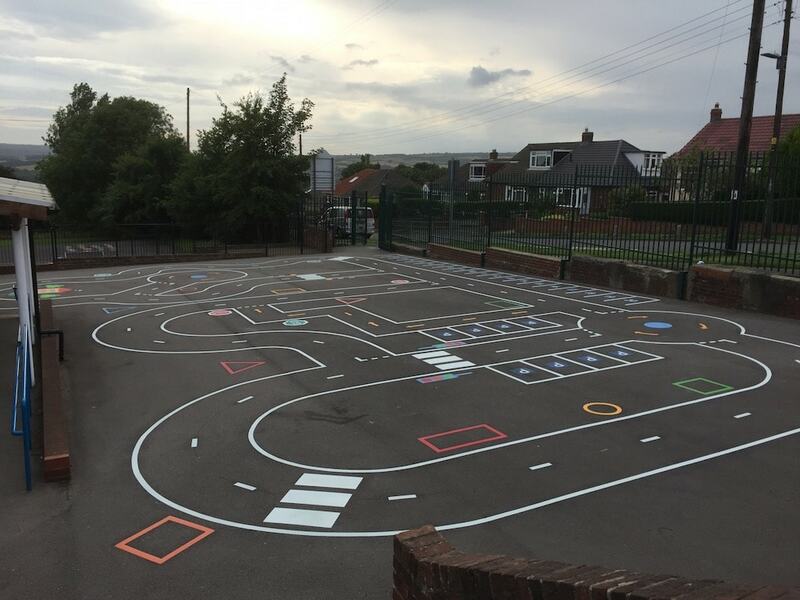 Thermoplastic PlaygroundMarkings at Birtley East Primary School in Gateshead, Newcastle. 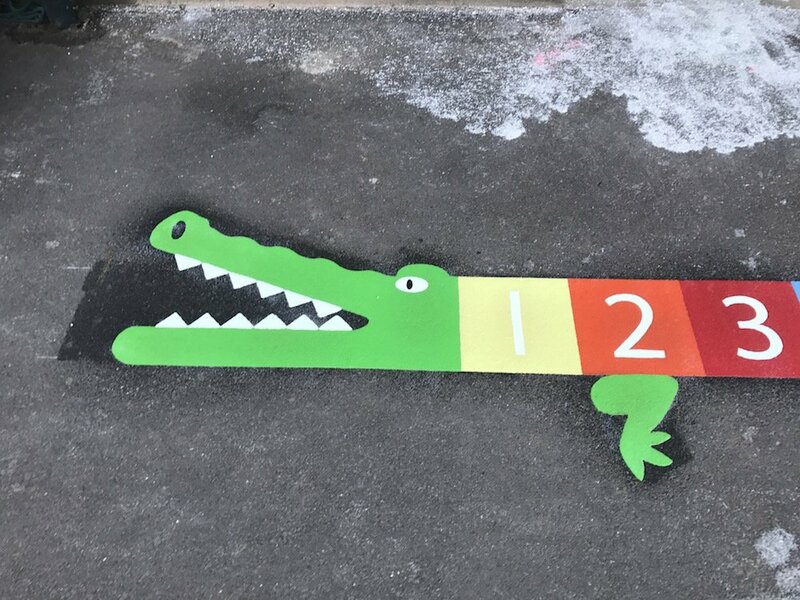 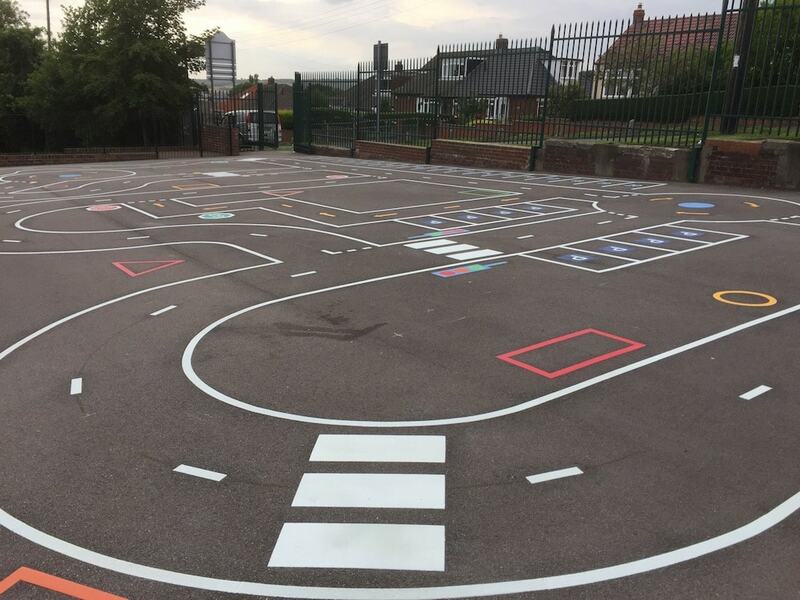 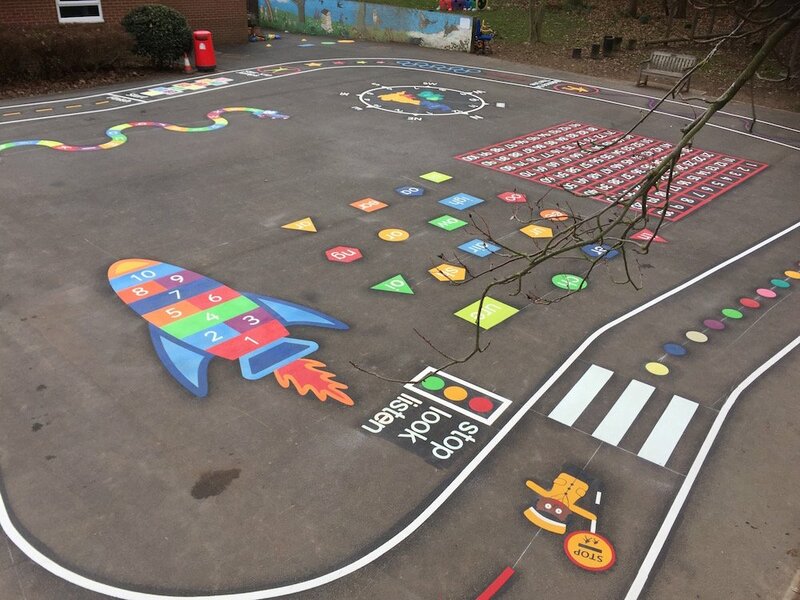 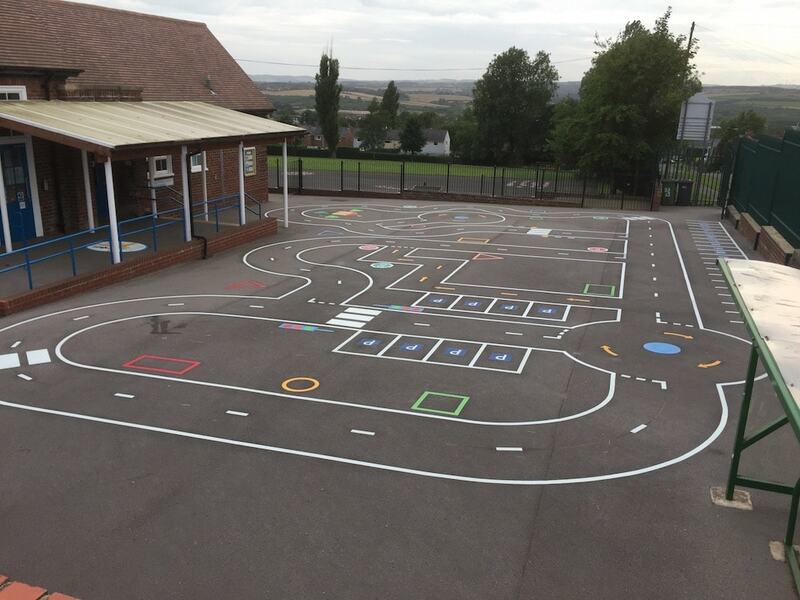 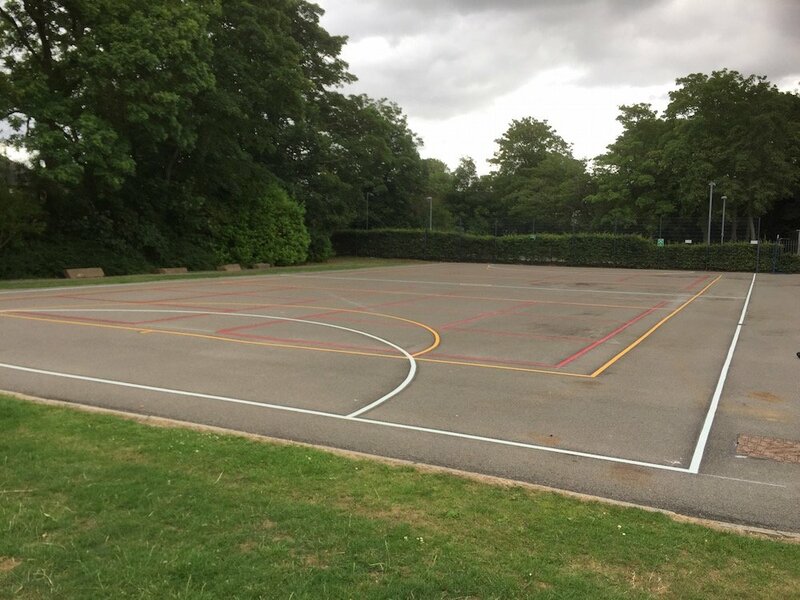 first4playgrounds installation team have just completed a range of Thermoplastic Playground Markings at Birtley East Primary School in Gateshead, Newcastle-Upon Tyne. 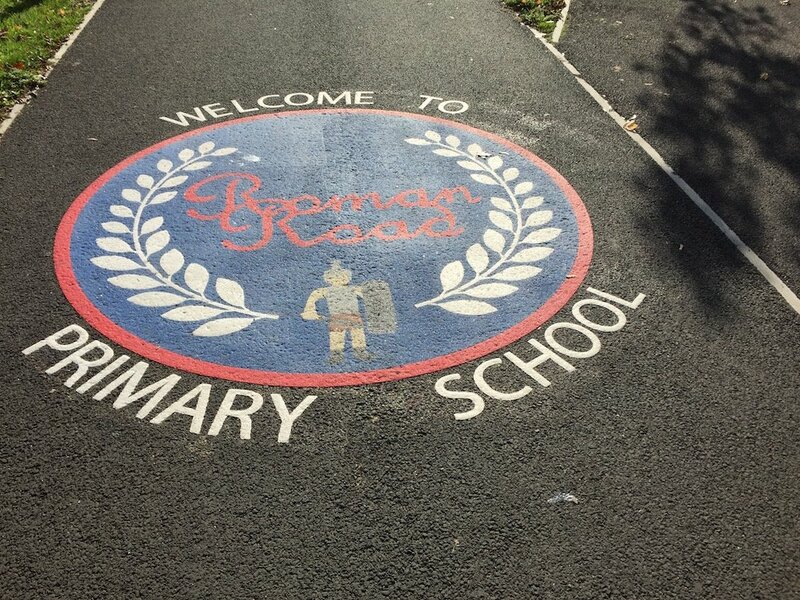 These markings consisted of a Cycle Track and a School logo. 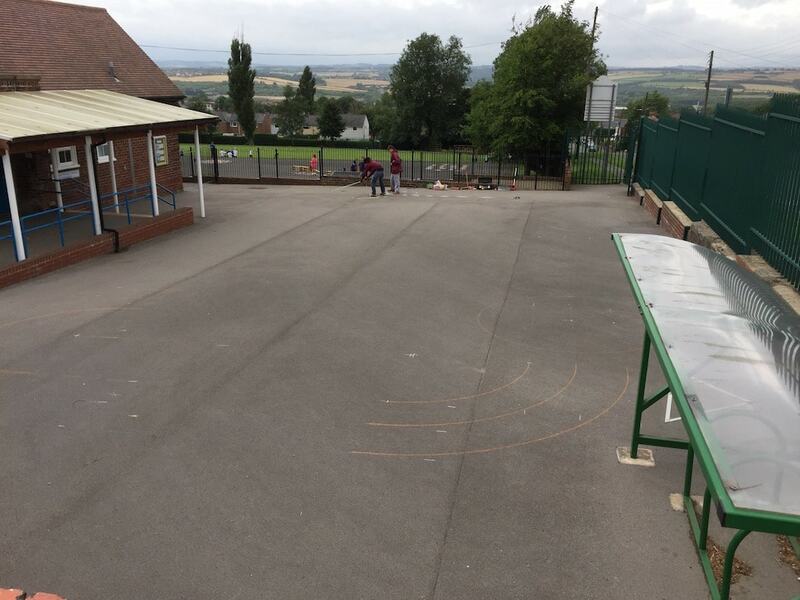 The team started by marking out the Cycle Track. 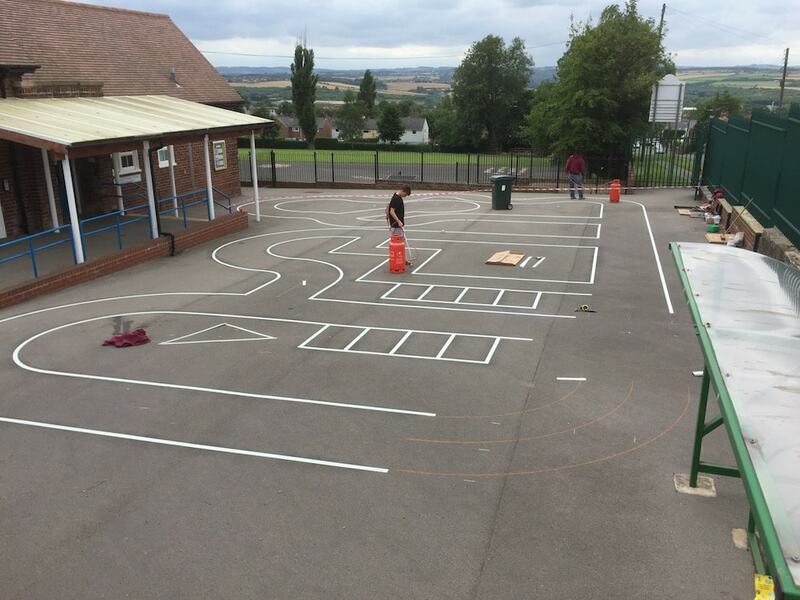 Once the track had been marked out and was suitably fitted the team began to lay the lines. 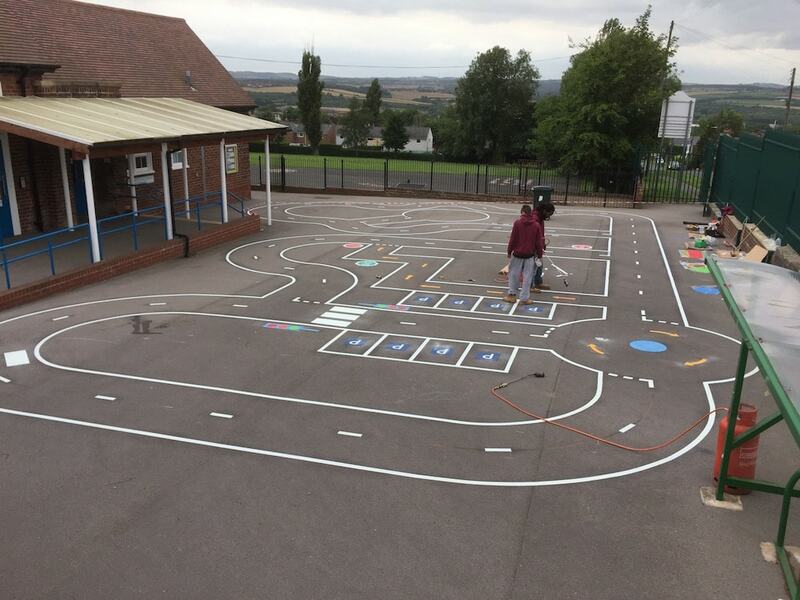 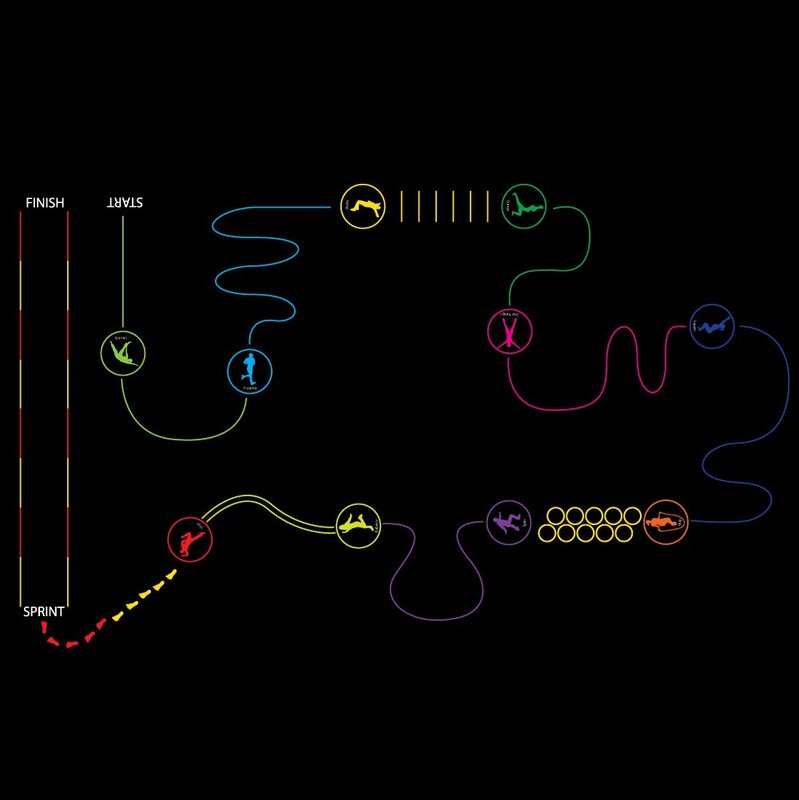 Then the team began adding the roundabouts, traffic lights and zebra crossings. 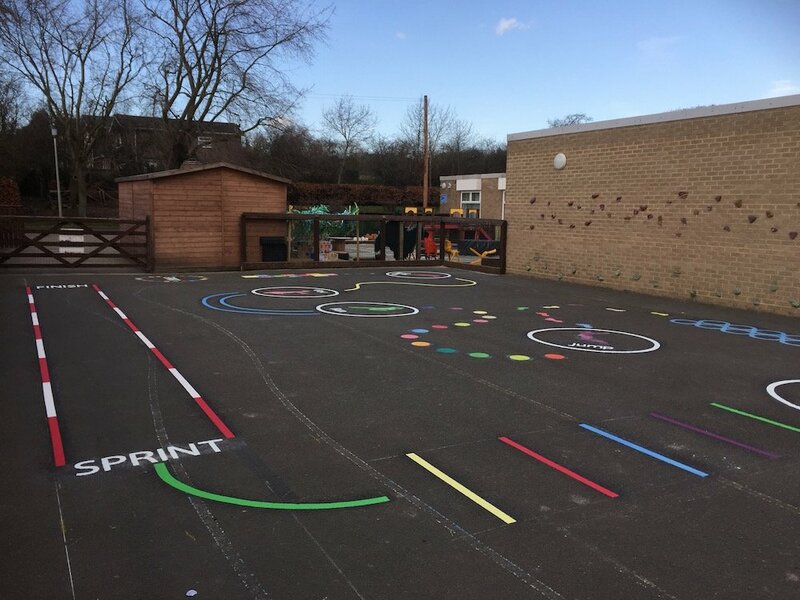 After completing the track and adding the last final touches, the yard had been completely transformed into an exciting play area for the children to return to in September. 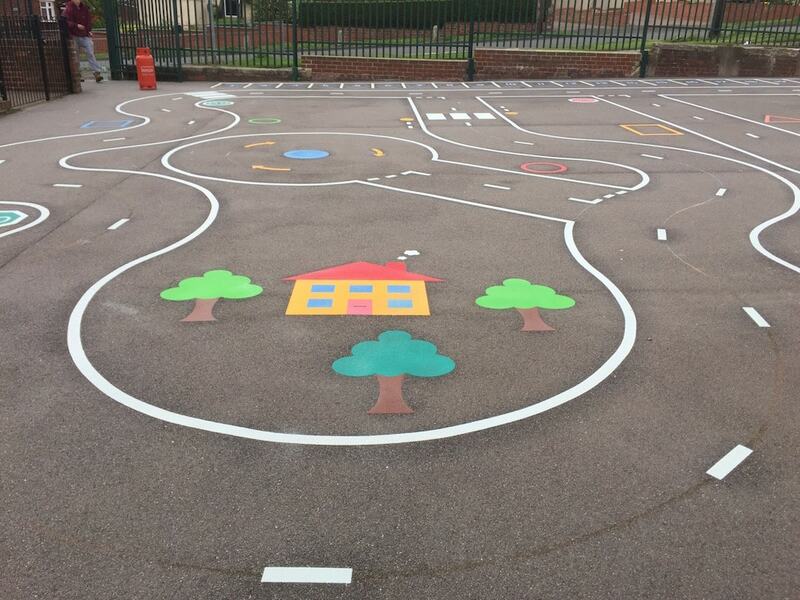 Once the Houses, Trees and other finishing touches had been added the Track looked great! 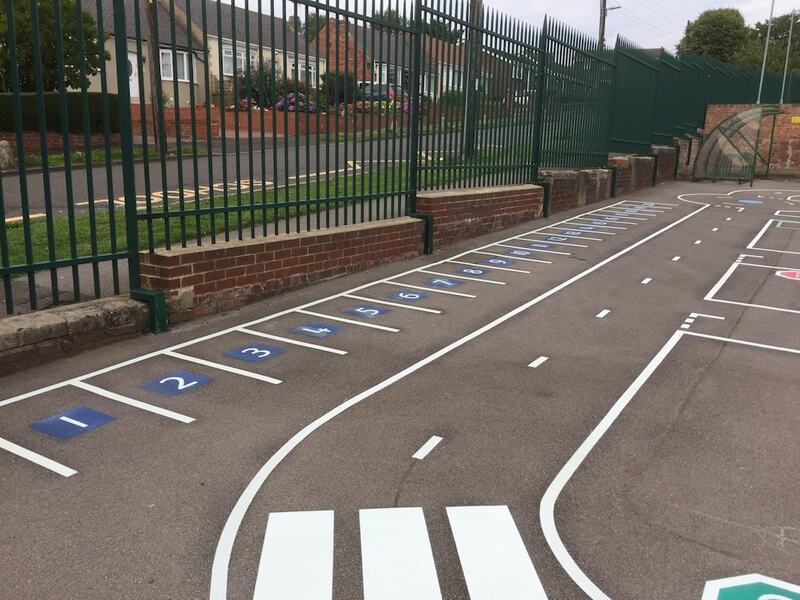 The Cycle Track is a great addition to any School Playground because it is loved by all the children who play on them. 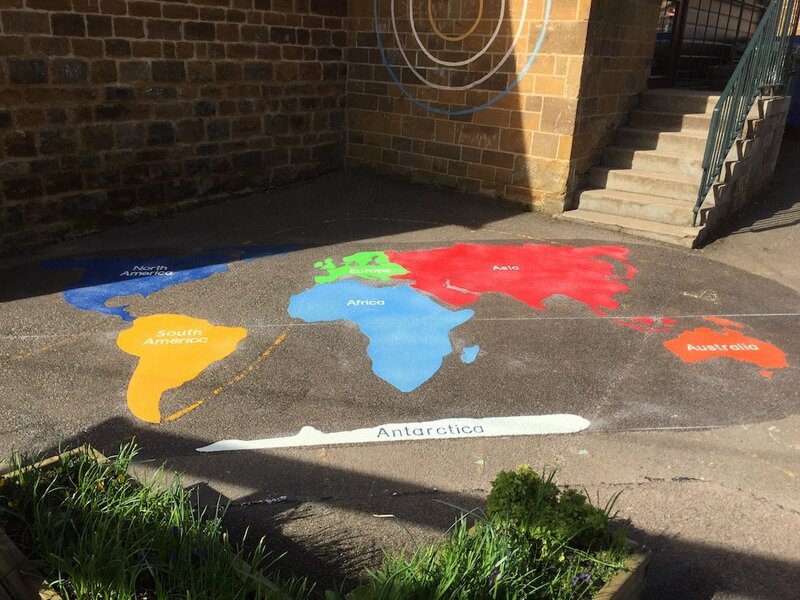 Finally the team installed the school logo outside the main entrance of the school.